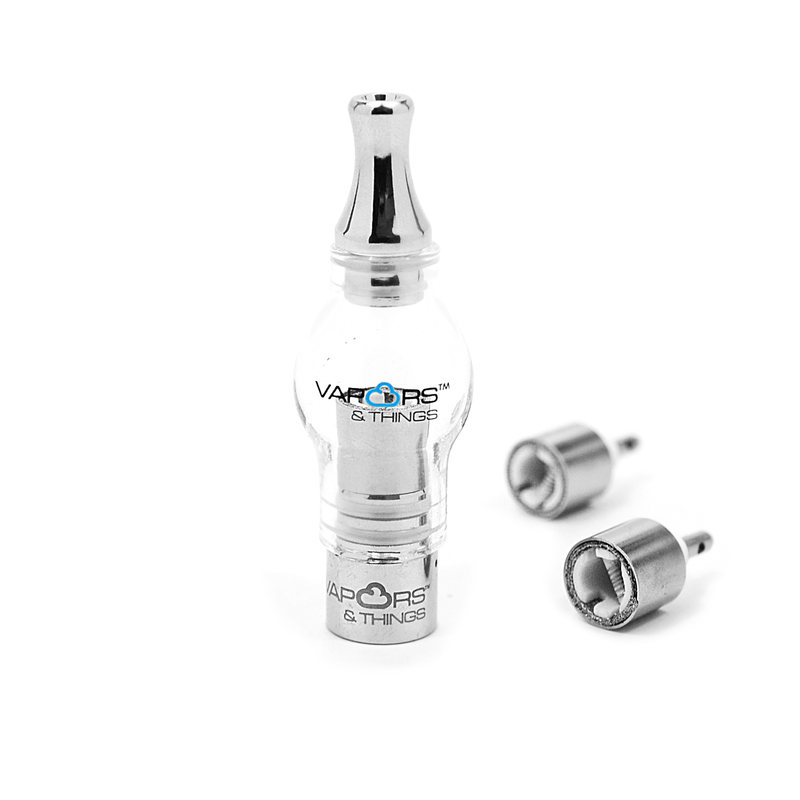 Vapors & Things Dual Rod Ego Globe. 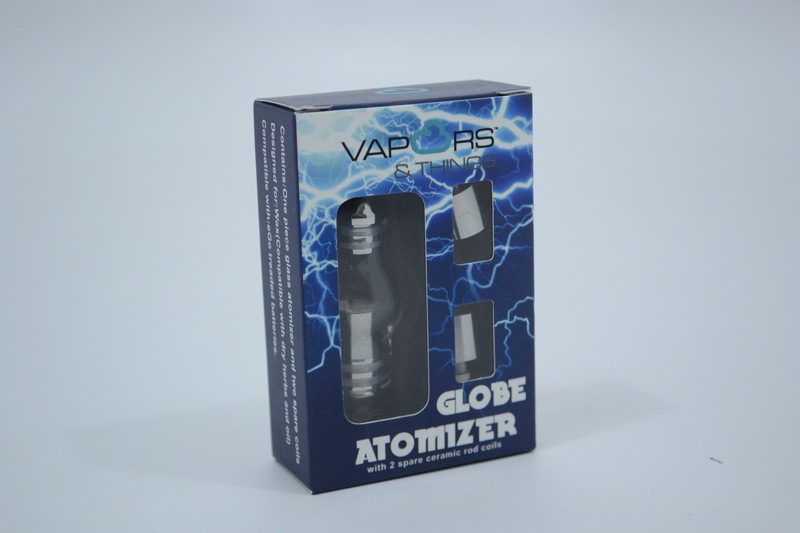 This Globe set comes with one Dual Ceramic Rod Coil installed in the base, as well as two replacement Coils. 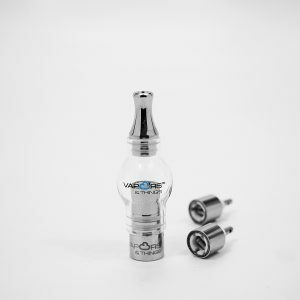 We make The Dual Rod Ego Globe from the strongest glass and metals available. 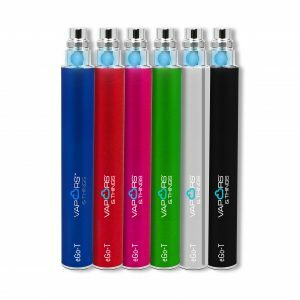 The coil is made from two rods of extra durable ceramic material and is capable of heating to extremely hot temperatures very quickly. Replacing the coil is as simple as screwing out the old one, and screwing one of the two replacements in. Since its inception, Vapors and Things has maintained a reputation of quality products, and the reasons why are apparent in our Ego Globes. We make our Globes from the strongest, most durable, and most stable materials available to insure that it will last for as long as you care for it. 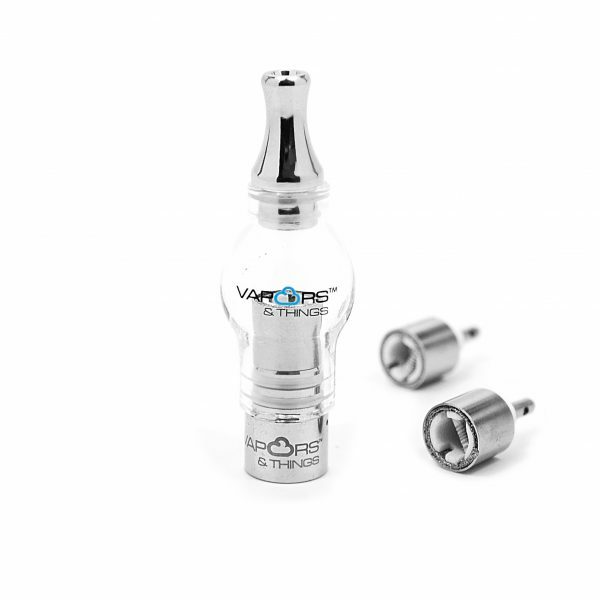 The glass dome is crafted to withstand the hottest temperatures, while the metal mouthpiece will stay cool regardless of how hot your dab gets. 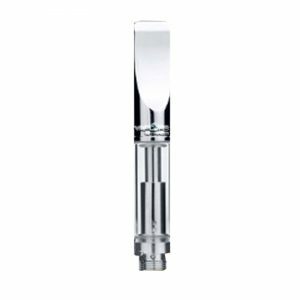 We design our ceramic rods not to just heat quickly, but to survive for longer than the competitors. Take care not to crush the rod and it should last a long time. 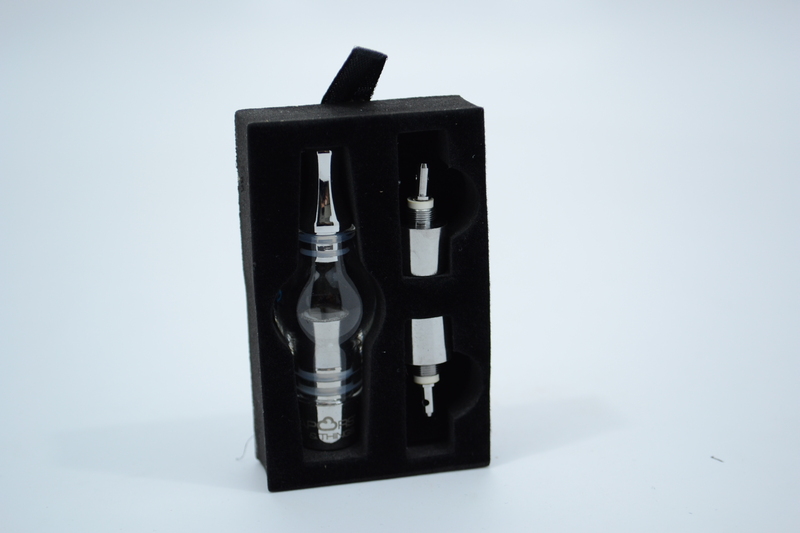 Also available with Single Rod Coil.